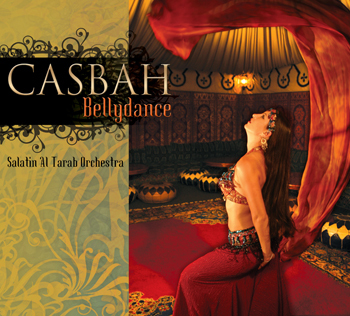 Welcome to Casbah Bellydance, where The Salatin Al Tarab Orchestra presents traditional Arabian favourites from Cairo to Damascus. Put on your fez, sip your tea and enjoy your hookah to these Middle Eastern classics performed with authentic instrumentation: oud, kanoun, violin, nay, tabla and daff. Great music with different 'moods' to different songs.